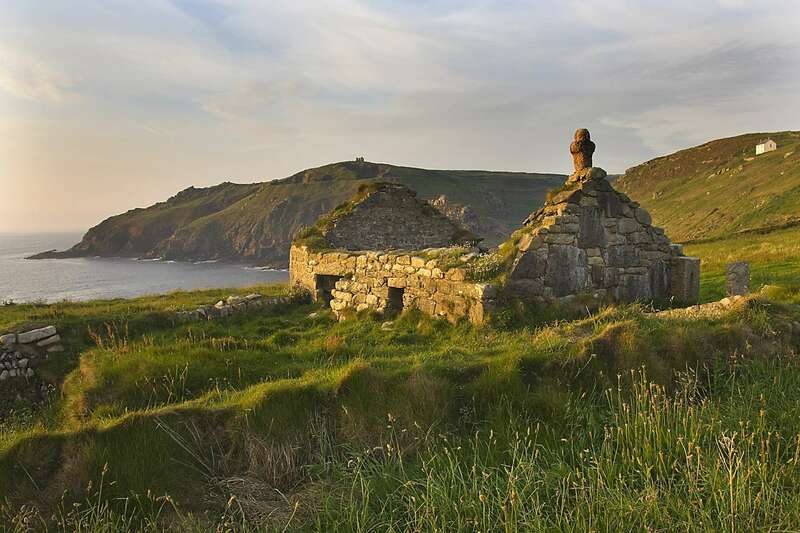 Your walking holiday takes you along on the beautiful and dramatic Cornish coastal path, one of the finest sections of the South West Coast Path National Trail. 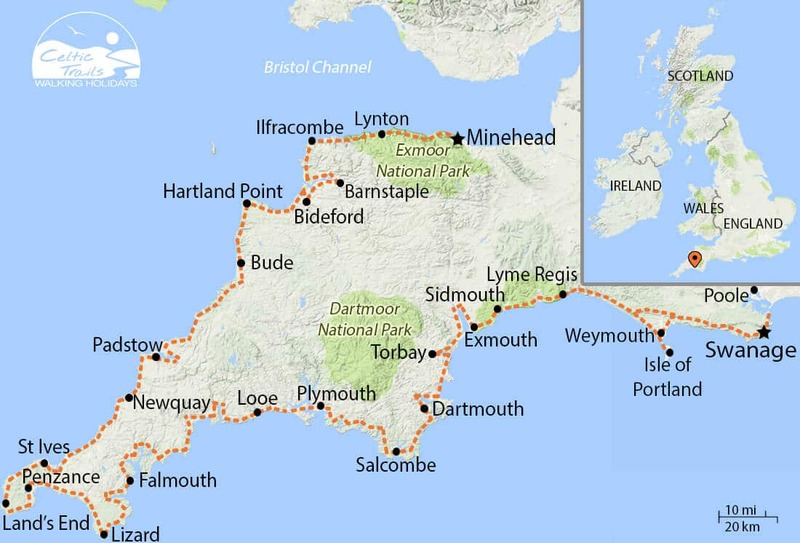 Enjoy the unique experience and exhilaration of walking around UK’s most southernmost tip, with two seas, the rough Atlantic current and more sedate English Channel, either side of your walk. 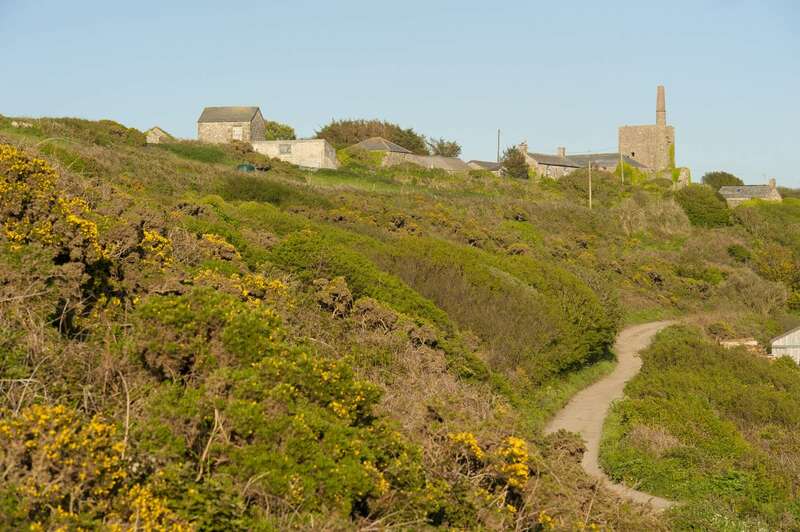 In spring and summer, the Cornwall coast path is decorated with plants not seen elsewhere in Britain. 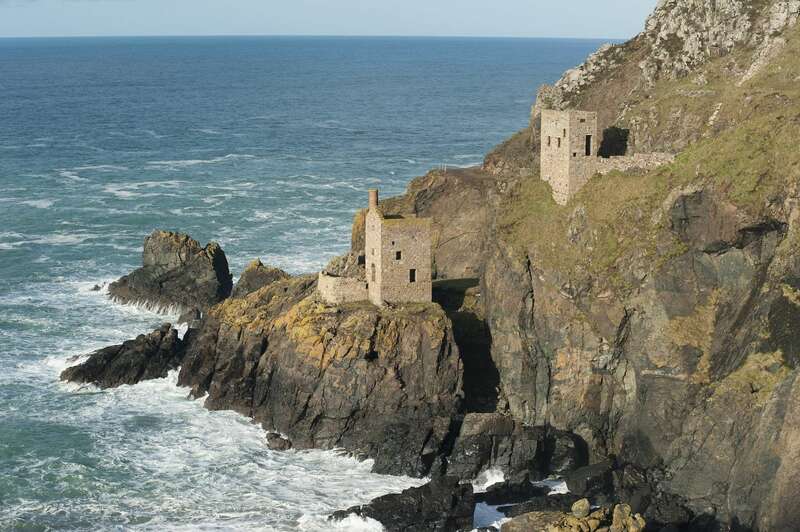 See Cornish history on the southwest coast path from early Celtic periods to 19C tin mining, up close, on foot and at your own pace with walking holidays in Cornwall. 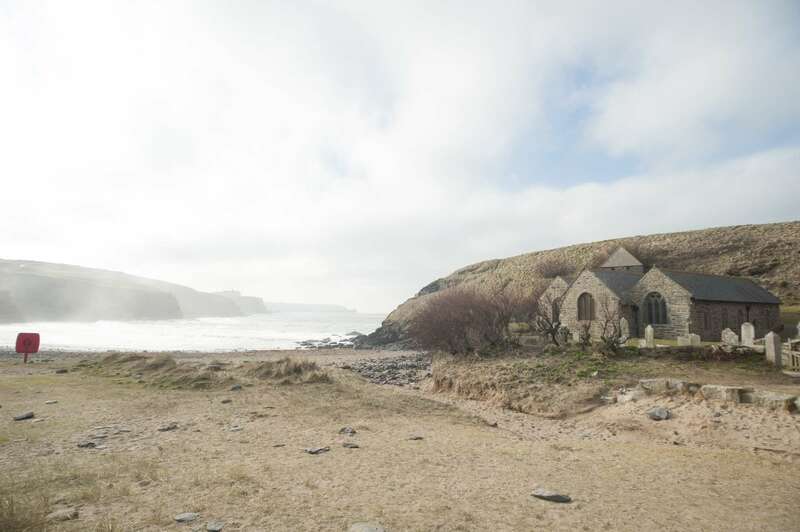 From the cliffs, and where the walk stoops to meet the shore, the clear waters of the coast are known for harbouring a thriving sea-life population - shark, dolphin and orca sightings are all the more likely with walking holidays in Cornwall. 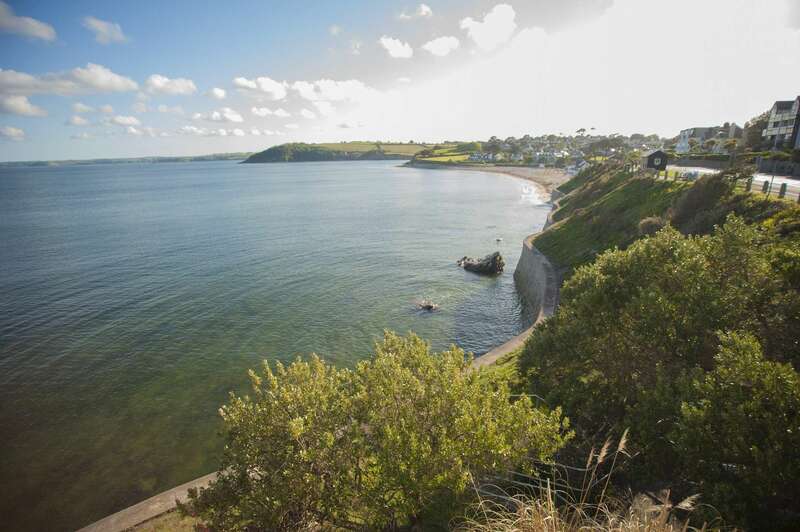 England is world renowned for its impressive gardens and some of the nations best are found in Cornwall, including the tropical gardens of Trelissick & Glendurgan as well as The lost gardens of Heligan. 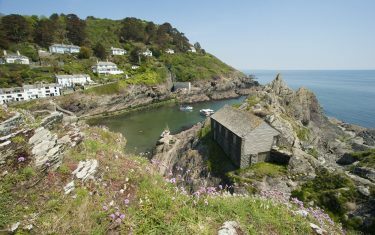 Green fingered walkers may want to consider taking an extra day out to visit the gardens from the south west coast walk. 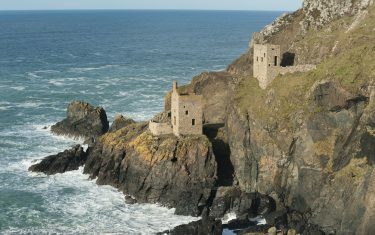 UK weather is notoriously changeable, Cornwall has long been a mainstay of finding the best of British weather with one of the most celebrated sections of the British coastline, a place which has secured its place as a World Heritage Site, as well as further renown as the dramatic setting of the Poldark series. 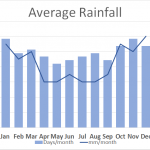 It is worth noting that because of its Mediterranean-like sea climate, accommodation on the Cornish coast path is very popular in high season. Early booking is highly recommended to secure the best accommodation. 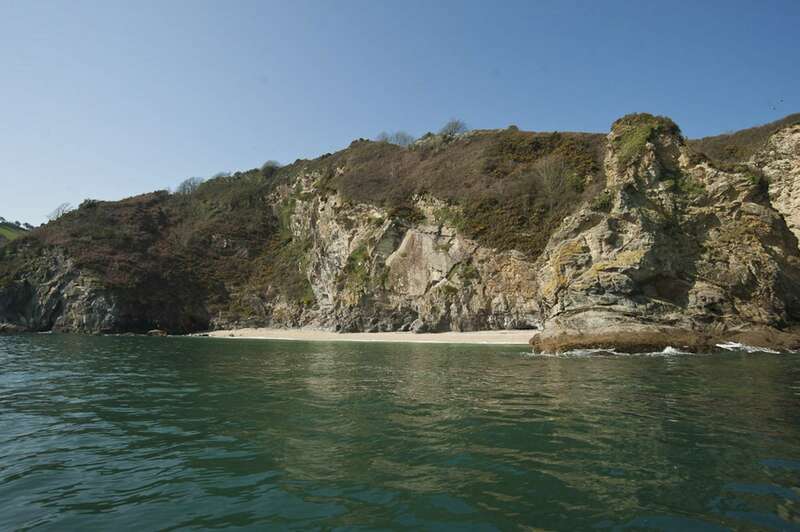 The Jurassic Coast is an extended section of a walker's journey around the coast of Cornwall. 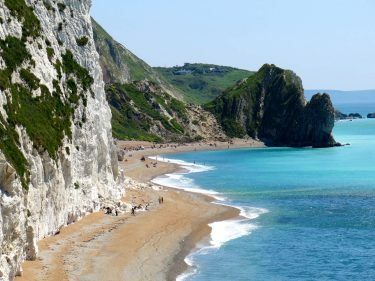 From Lyme Regis to Swanage/Langton Matravers, take in the stunning cliffs of the Jurassic Coast, a region renowned for its fossils and spectacular geological strata. 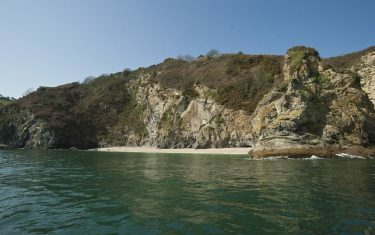 View itineraries on our Jurassic Coast Walking Holidays here. Call us to-day on 01291 689774 or use the enquiry form or for more information/advice on Cornwall Walking Holidays. 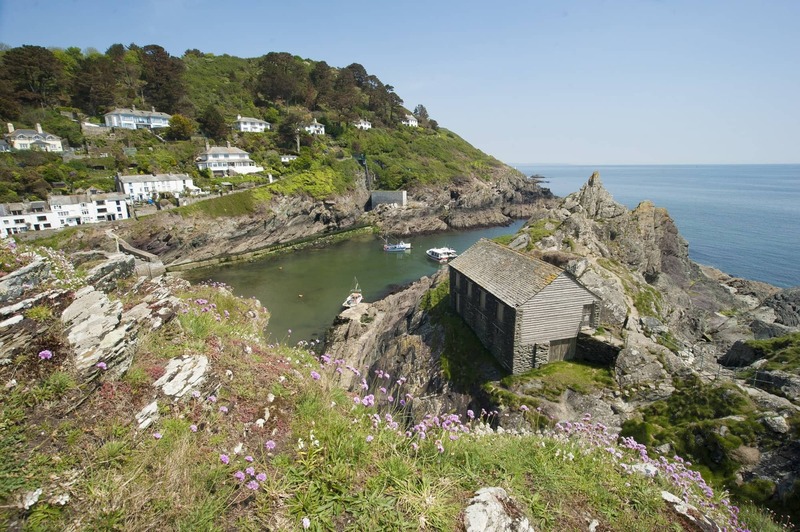 We will be delighted to help you plan and book the South West Coast Path Walking Holiday suited to your needs. The path can be difficult to navigate in certain sections - but if timed right with weather conditions - can also be a memorable and compelling journey despite the fluctuating levels of terrain. The path towards Pendeen has numerous ascents/descents, but with the path towards Lands End you have some of the best South West cliff scenery and easier walking, giving way to promenades towards Penzance. The route shifts to narrow cliff paths as you enter Porthleven, past Lizard point, where the route then carves inland toward Porthallow. 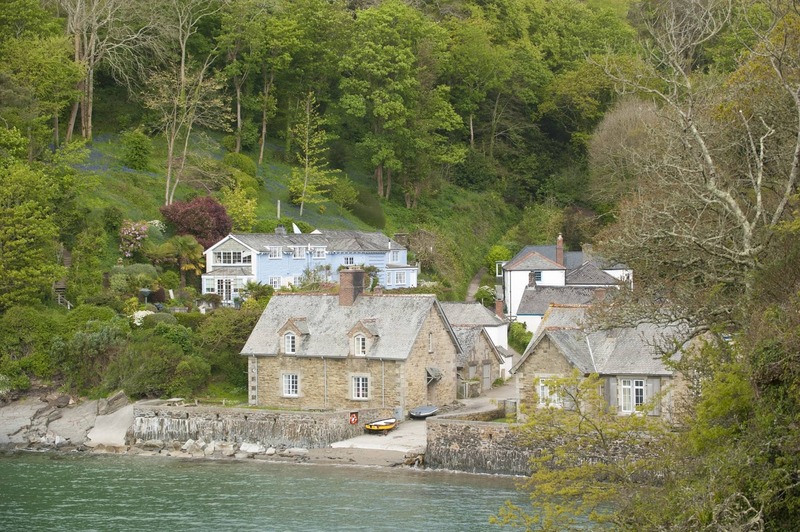 Check tide times before crossing Gillian Creek, or catch a ferry across Helford River. Two ferry journeys lead out of Falmouth (one if staying in St. Mawes), with fairly easy walking past Place. The path out of Mevagissey is more formidable, until the path turns inland to meet Charlestown, with more harsh terrain walking around Gribbin Point. From there the path is easily followed to Looe. Itinerary Information: 6 nights accommodation with 5 walking days. 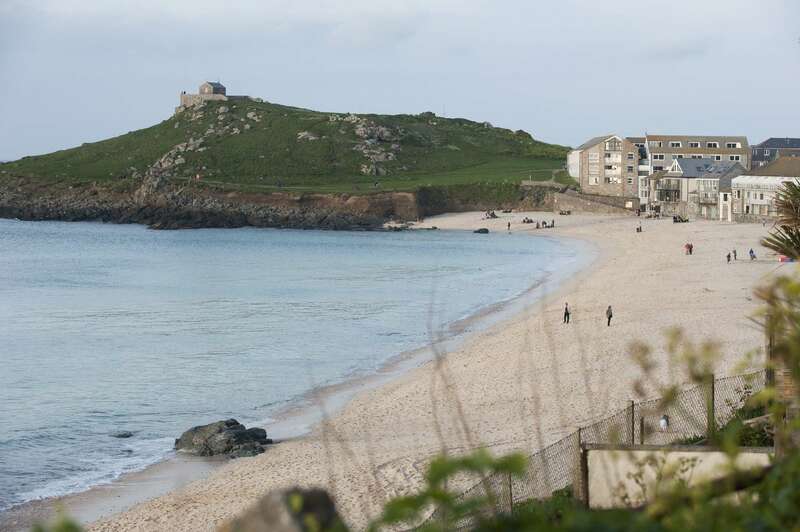 Arrive in St Ives on day 1, walk from day 2 and depart from Penzance on morning of day 7. Itinerary Information: 5 nights accommodation with 4 walking days. 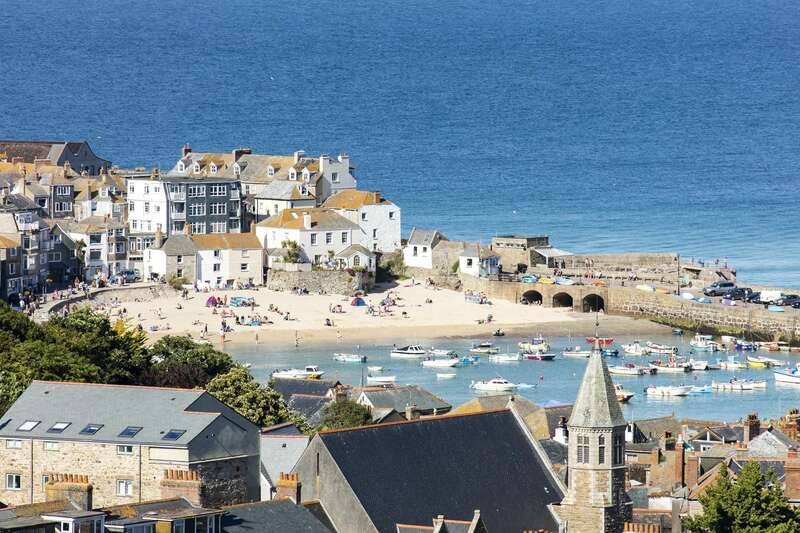 Arrive in St Ives on day 1, walk from day 2 and depart from Penzance on morning of day 6. Itinerary Information: 4 nights accommodation with 3 walking days. 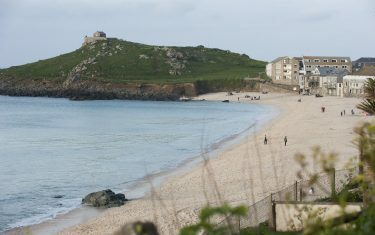 Arrive in St Ives on day 1, walk from day 2 and depart from Penzance on morning of day 5. Itinerary Information: 7 nights accommodation with 6 walking days. Arrive in Penzance on day 1, walk from day 2 and depart from Falmouth on morning of day 8. Itinerary Information: 6 nights accommodation with 5 walking days. 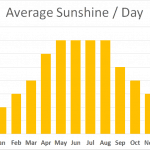 Arrive in Penzance on day 1, walk from day 2 and depart from Falmouth on morning of day 7. Itinerary Information: 6 nights accommodation with 5 walking days. 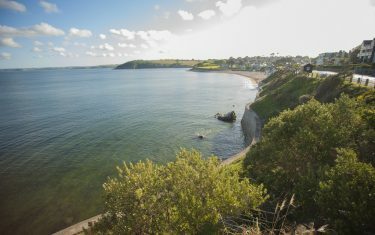 Arrive in Falmouth on day 1, walk from day 2 and depart from Looe on morning of day 7. Single occupancy supplement within a group: £30 per night. Where singles are walking as part of a larger group and are willing to share a Walk Pack, single room occupancy supplements apply. Please note that it may be necessary to stay at some locations for 2 nights. 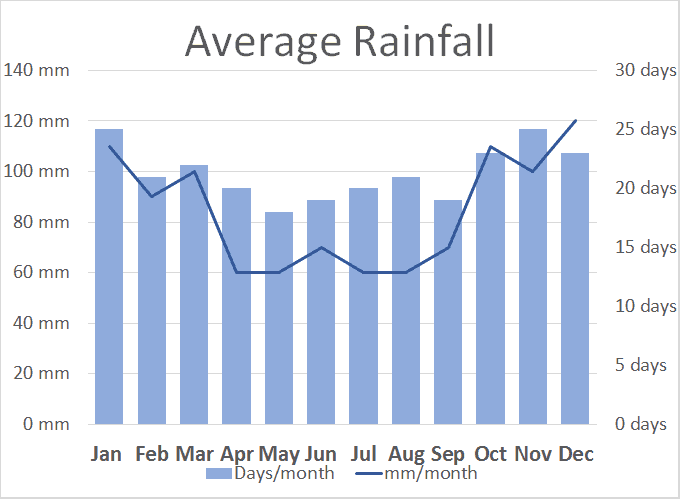 This is due to accommodations only accepting 2 night bookings at busy times or where there is no accommodation in remote areas. In such cases, if there are no suitable bus services the transfers between the path and your accommodation will be included in your holiday cost. 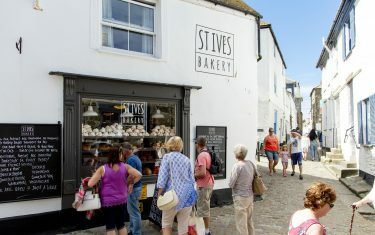 Long distance coach journeys to St.Ives are operated by National Express, National Express tickets are available from the Visit St Ives Information Centre. There are regular train services from London Paddington with Newquay airport being a 50 minute drive approx. 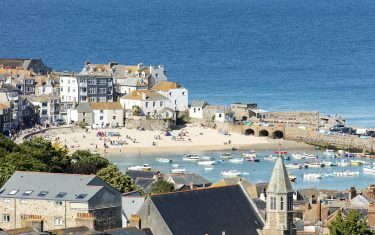 from St.Ives. Similarly, Falmouth and Penzance are both easily reached from Newquay airport and westbound train services through Exeter. 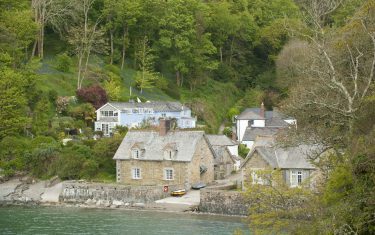 Looe can also be easily reached by train, there is also a bus service from Plymouth. 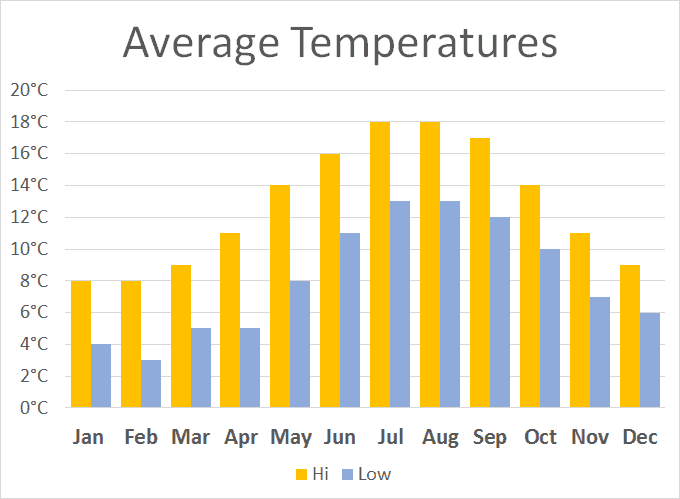 The South West enjoys some of the best weather to reach the UK, owing to its status as one of the most popular holiday destinations in the country. 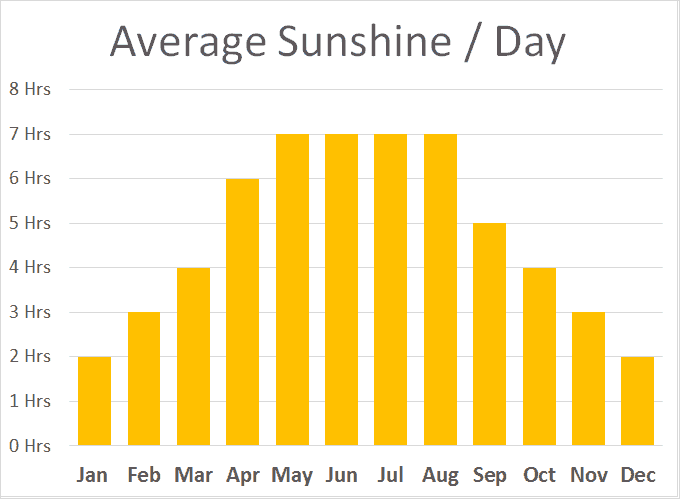 Expect mixed weather conditions typical of the UK, albeit much warmer, brighter days on average than the rest of the country. Our past clients rated this walk 4.8 out of 5, read a selection of 8 reviews below. We would definitely use you again. Really well organised, accommodation was superb! Bags were in our rooms each day. Celtic Trails are beyond compare. All accommodations were very good. We have walked with you four times before and you met our expectations again. There were issues with the trail, which is out of your control. "Very very happy with all accommodations! Thank you for planning such an excellent trip!" "Getting up in the morning and just being able to walk out the door to hike is a real pleasure." "A fabulous holiday, every accommodation was of an exceptionally high standard in cleanliness, helpfulness and welcome. Glencree house in Penzance deserves special mention for the quality of breakfast. 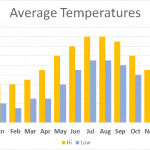 We were overwhelmed by such high standard and quality." "[we enjoyed] the scenery, the people we met and Margaret’s Rustic Tea Garden - the cream tea was memorable, as was Margaret herself." The causeway that opens and submerges with the tide gives the island a certain fairy-tale quality (similar to The Legend of Ys). Due to its unusual composition, the island h as had a somewhat chequered history - simultaneously being used as a commune for monks and a strategic military point. The mount has been under the St. Aubyn family's stewardship since 1659. 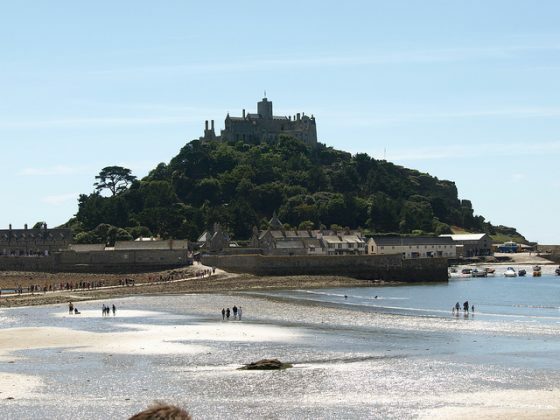 From Penzance railway station you can get connecting buses or a taxi to Marazion (the town adjacent to the island), which is about 10 minutes away. 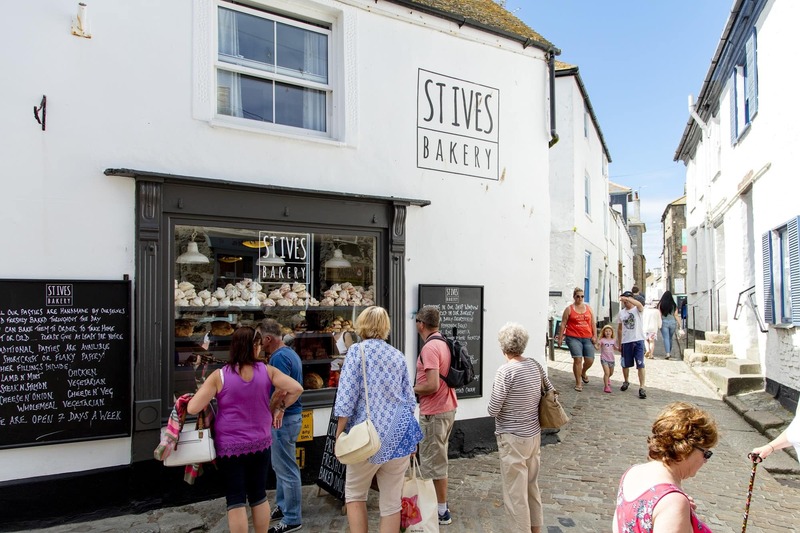 Walk across the cobbled causeway, or catch a boat and you'll be there in minutes, just make sure to check the tide times before you head off. Please note that the island is closed to the public on Saturdays. The open air theater is carved into the outcrop of the cliffs near Porthcurno and Lands End, attracting tourists all over for the sea view - as well as the performances. Rowena C ade, along with her gardener Billy Rawlings shifted granite and earth to build the lower level of the theater, and it has remained largely the same as how you see it today. 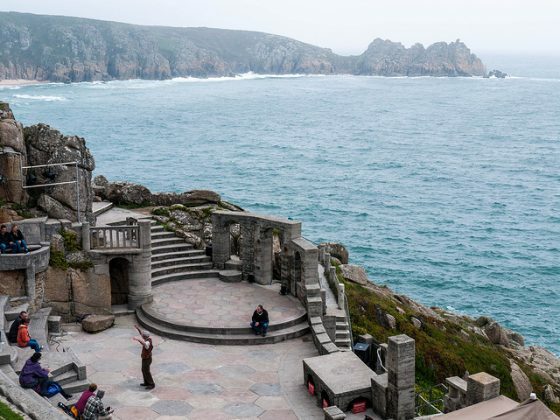 Minack theater is currently used from Easter to September for a full summer season of 20 plays, produced by companies from all over the UK and visiting companies from the world over. The theater is open for visitors throughout the rest of the year. All Minack customers are also entitled to a 15% discount at the Portcurno Telegraph Museum nearby.